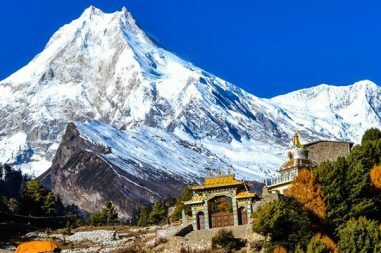 Nepal is a country of natural beauty and diversity. 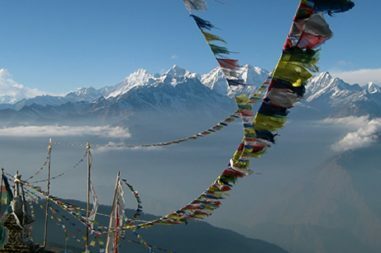 Owning to its richness in natural splendor, it is a country that possesses the highest peak of the world – Mt Everest. It is home to other towering peaks like Mt. Lhotse, Mt. 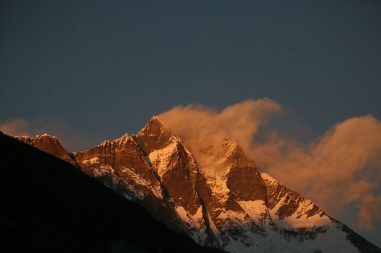 Makalu, Mt. 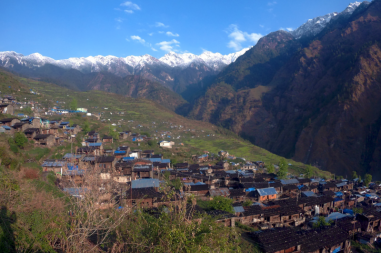 Manaslu, Mt. Kanchenjunga, Mt. 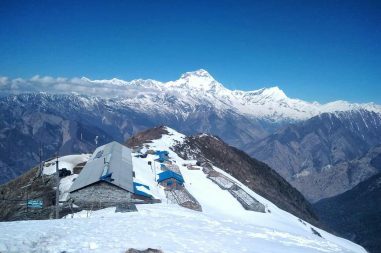 Gauri Shanker, Langtang Himal, Ganesh Himal, Mt. Annapurna, Mt. Macchapucchre and many more. It is the second richest country over the world for the water resource. It acts as an origin for various fast flowing rivers like Trishuli, Gandaki, Sapta koshi, Narayani and many more. So, the dense forests in the tropical region of Nepal are a shelter to various animals and birds found in this region. As you move from the flat plains to lush hills to Himalayas, you’ll find several variation in terms of terrain, vegetation, floras, faunas, wildlife, people and their culture. 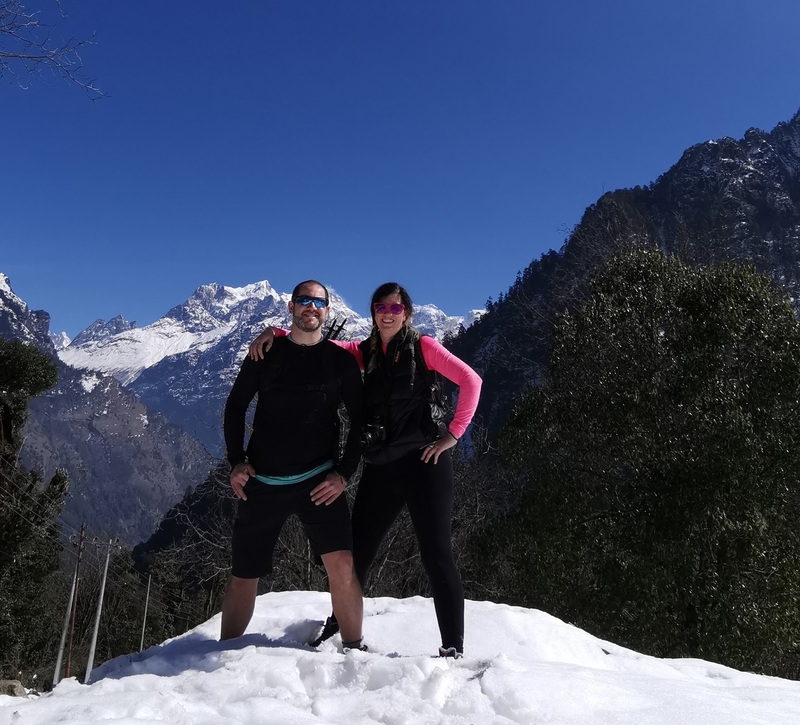 These diversities makes Nepal a famous country among any travel lover as there is so much to see and so much to experience as well Nepal Trekking. 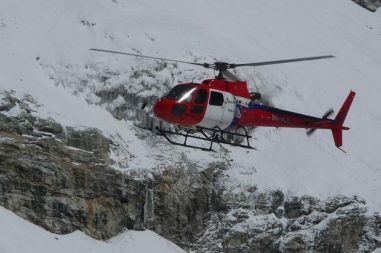 Amongst many activities in Nepal like day tours, jungle safari, adventure activities like bungee jumping, rafting, helicopter tours, trekking is the most famous one. There are easy treks for those who would love to immerse in the beauty of nature in an easy way. Similarly, moderate are for those who want a mix of adventure, travel, fun and natural beauty. Likewise, strenuous treks are for the real challengers who would love to take challenges and difficulties to exhilarate themselves. 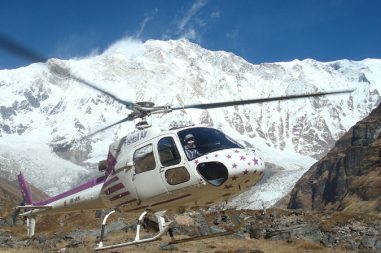 Therefore, Bharal Adventure offers wide range of packages as per your need, capacity and time. Therefore, we also let you design your journey on your own. You can customize your journey and we will arrange accordingly. 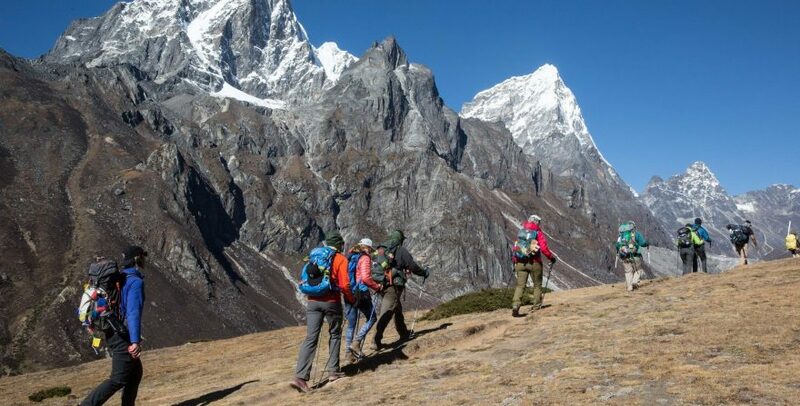 So, get ready to experience the wildness in the mountains of Nepal with the packages under Nepal trekking designed by Bharal Adventure. 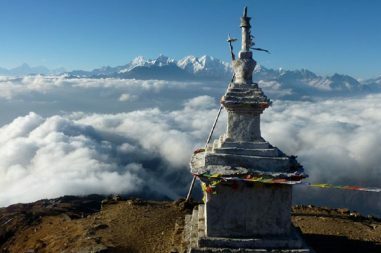 Khopra danda Trek has got a distinct feature which goes through an off-the-beaten trail. 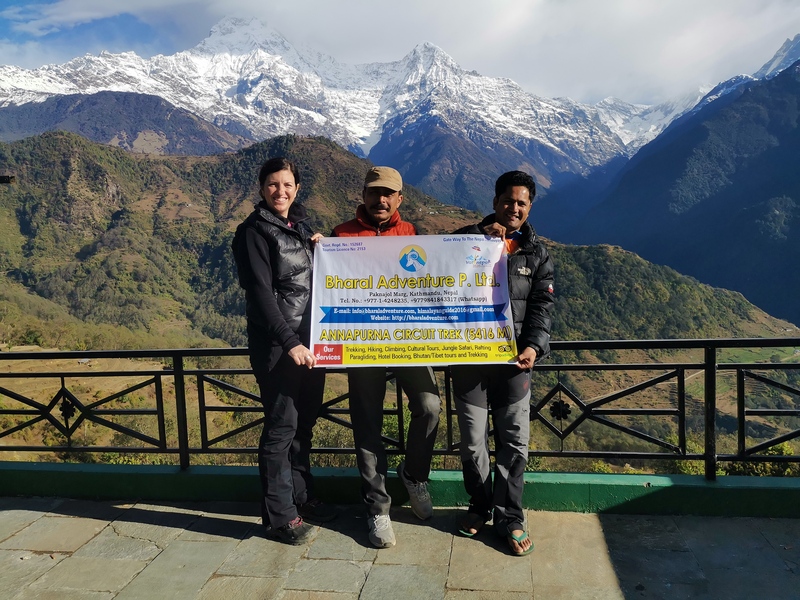 Khopra danda is an exotic trek in Annapurna.